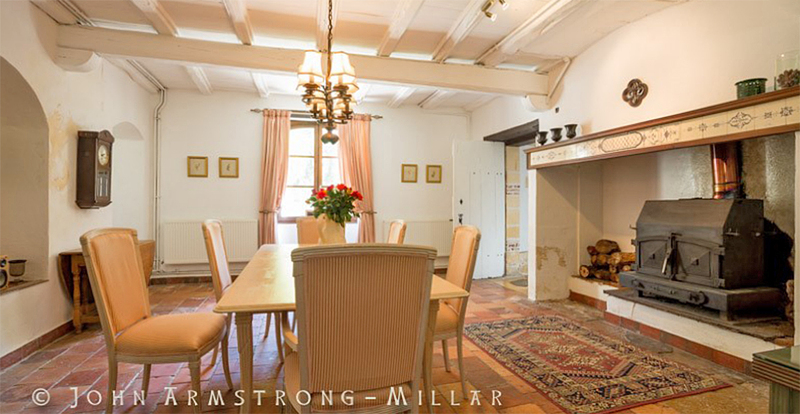 Within a private estate of 17 acres of land with a swimming and trout fishing lake (fishing rods can be provided) and fabulous views of the valley, there are two beautifully restored stone properties originally owned by the main landowner in the village. 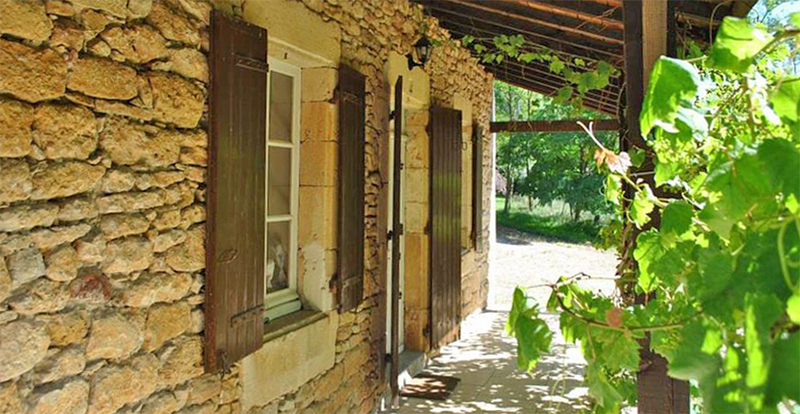 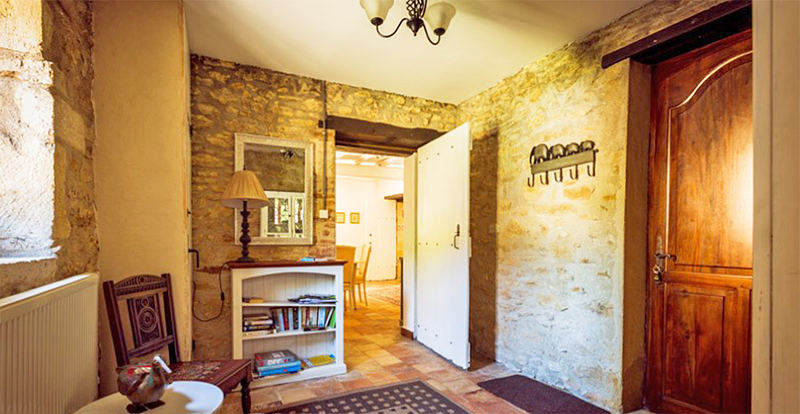 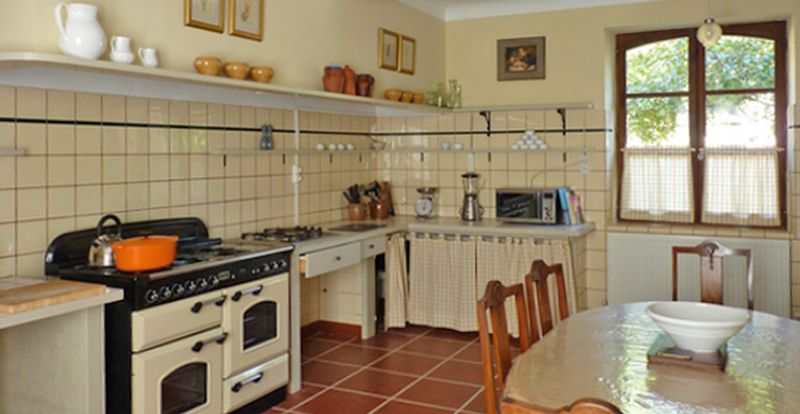 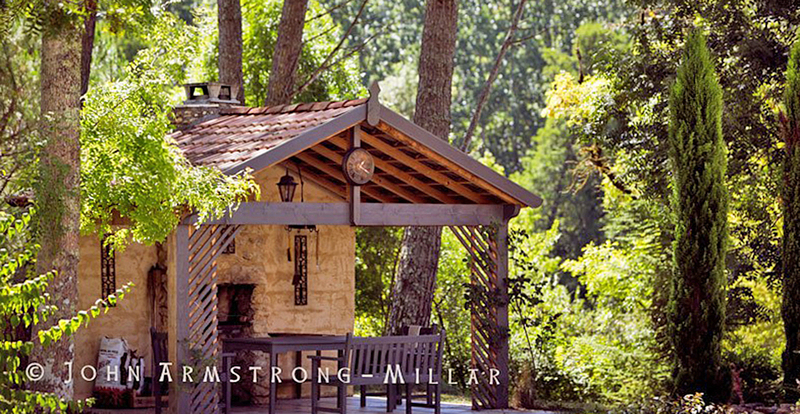 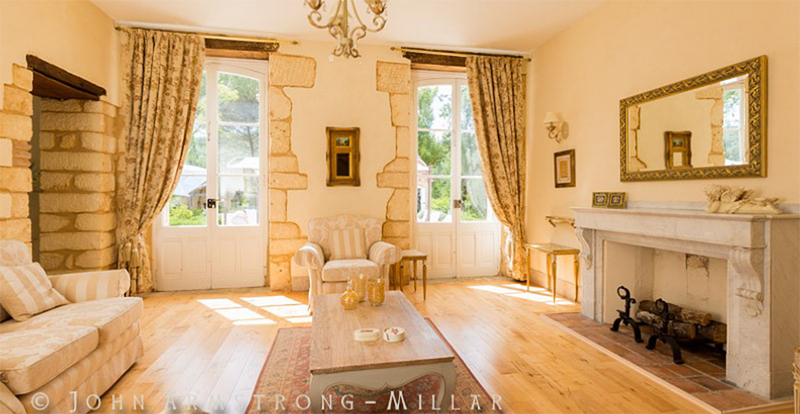 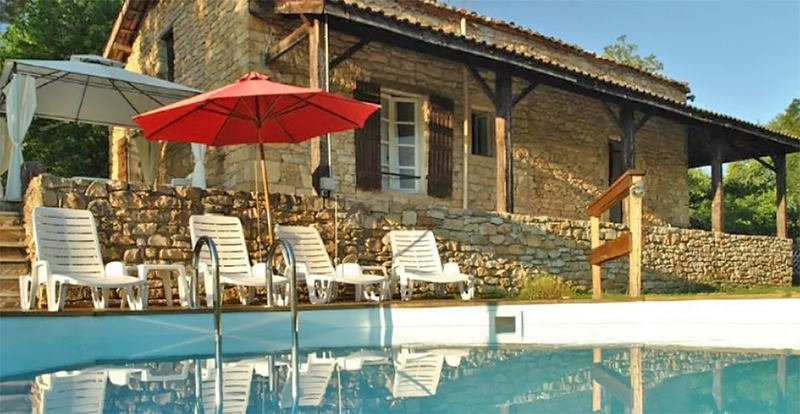 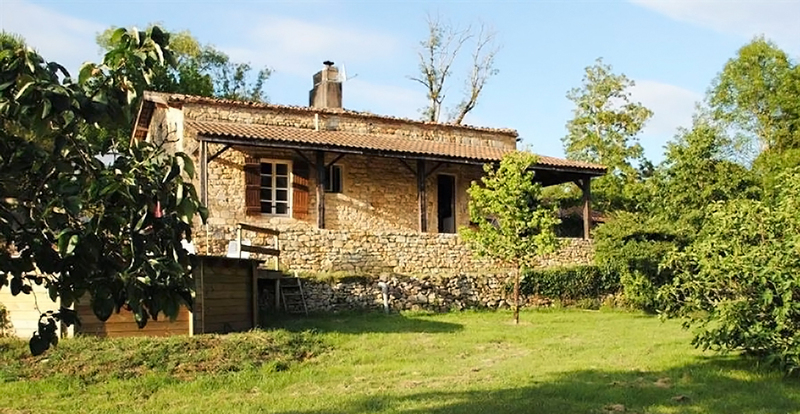 The Manoir with its private heated pool and Gîte Meunier with its own separate heated pool. 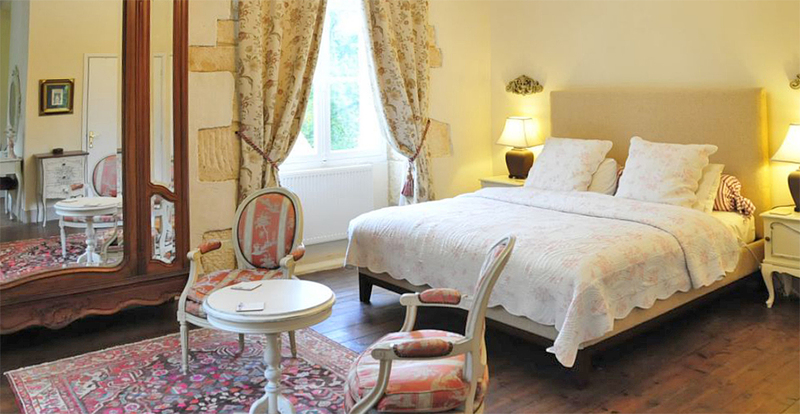 The Manoir also has an adjacent apartment which brings the total number accommodated to 22. 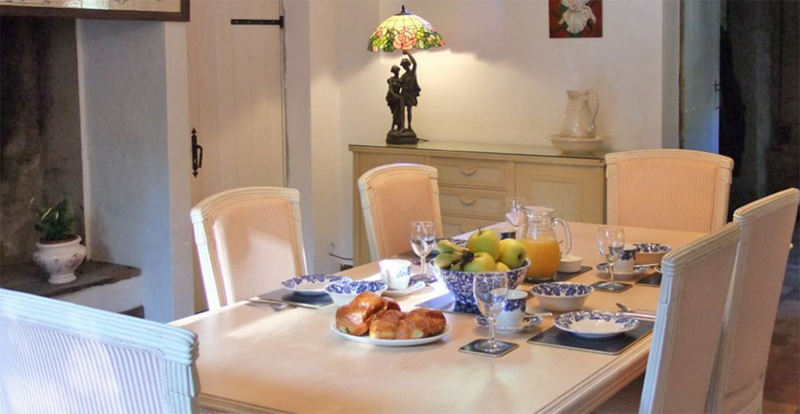 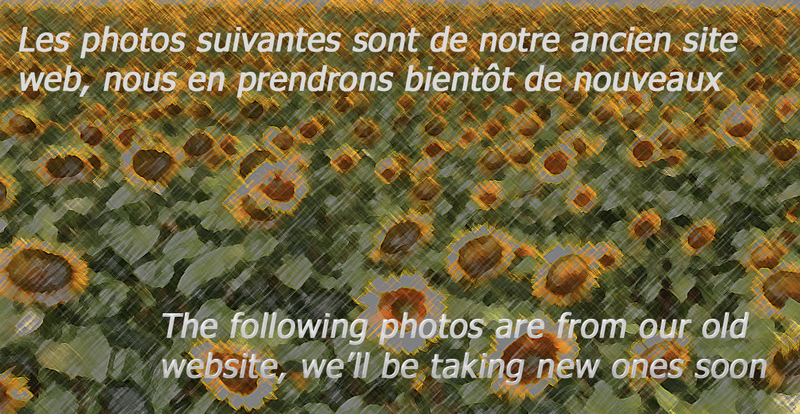 The Manoir – 6 Bedrooms, 4 bathrooms, sleeps 12 - can be booked with Gite Meunier and an apartment to sleep 22 in total. 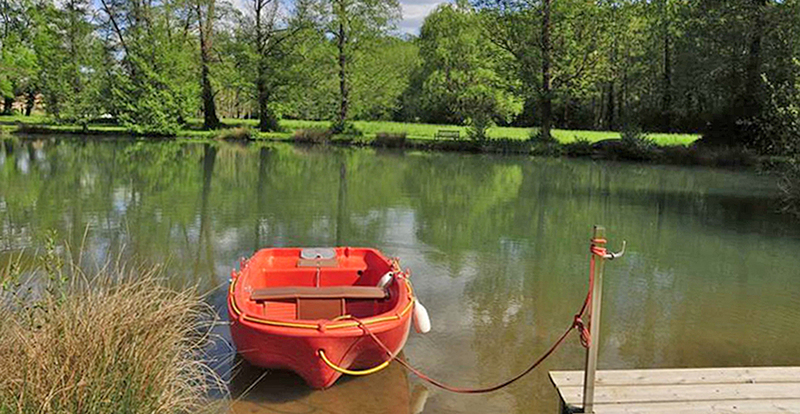 The gite Meunier is set away from the main house with stunning views of the lake and has a covered veranda on two sides of the cottage. 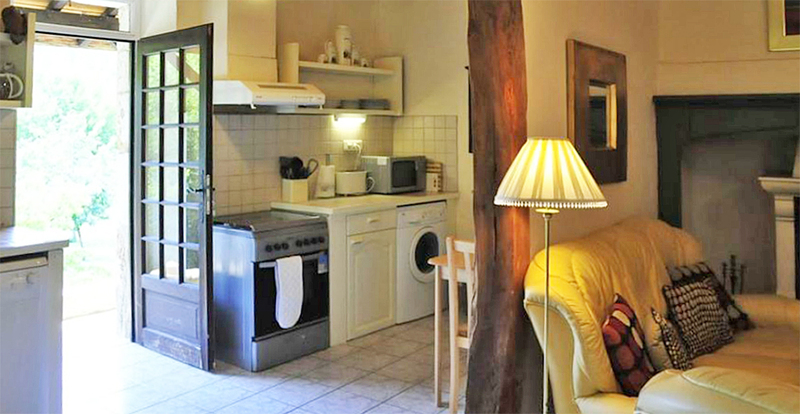 It is totally private and all rooms are on one level.